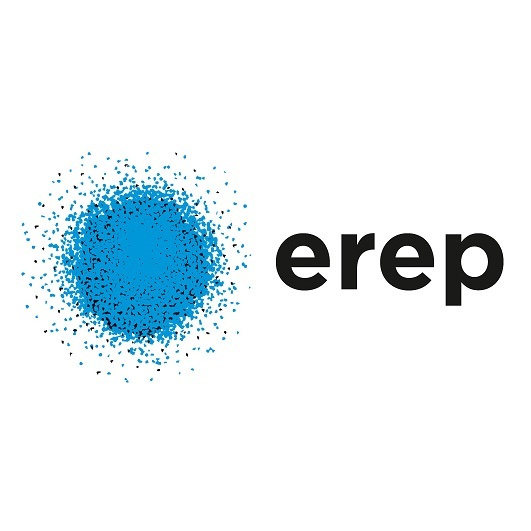 EREP SA is a design and consultancy office specialized in biowaste treatment and one of Switzerland’s pioneering firms in the field of biogas engineering, founded in 1980. As a service provider, EREP SA is completely independent of any system supplier or manufacturer. Our company offers a wide range of engineering services from conceptual design and feasibility studies through ongoing support during the planning, authorization, building and operation phases of a biogas project. During its 35 years of experience in the biogas sector, EREP SA has managed hundreds of projects involving biowaste from the food industry, municipalities, agriculture, and wastewater treatment plants.